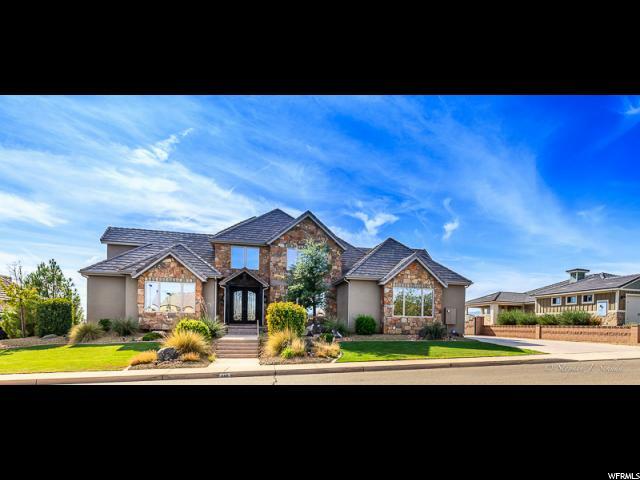 All FOREMASTER RIDGE homes currently listed for sale in St. George as of 04/19/2019 are shown below. You can change the search criteria at any time by pressing the 'Change Search' button below. 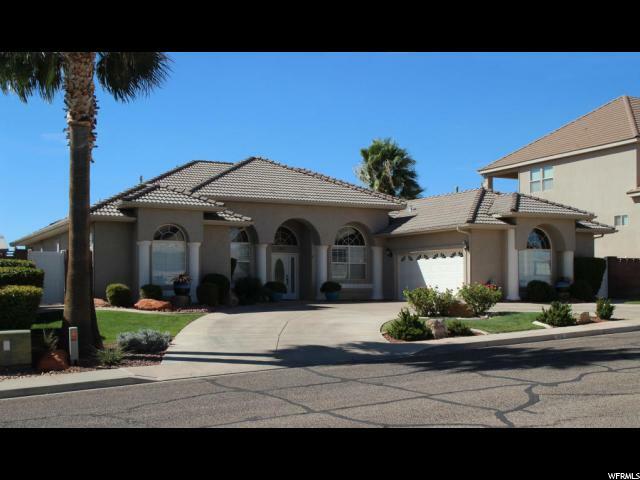 "Immaculate home in excellent condition! 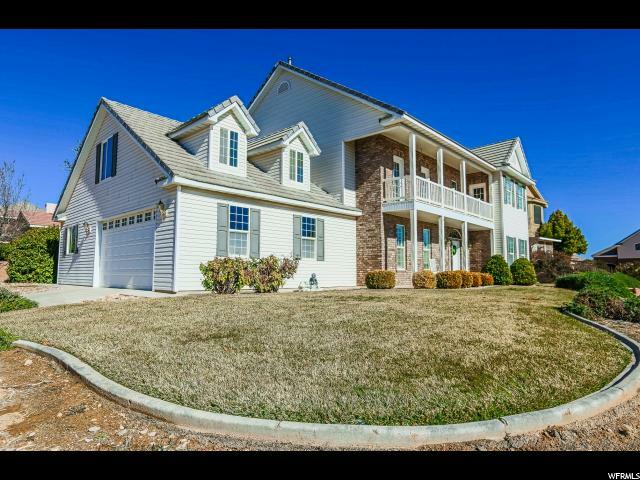 Formal dining room, hardwood floors, plantation shutters, granite countertops, balcony off master suite, alarm system, tons of storage, large bedrooms, oversized 2 car garage and much more." " NOTHING TO DO: New Carpet & New Paint inside & out!! Tile Flooring in the Kitchen, Baths and High Traffic Areas. High Quality granite counter tops. Close to town. shopping & hospital."